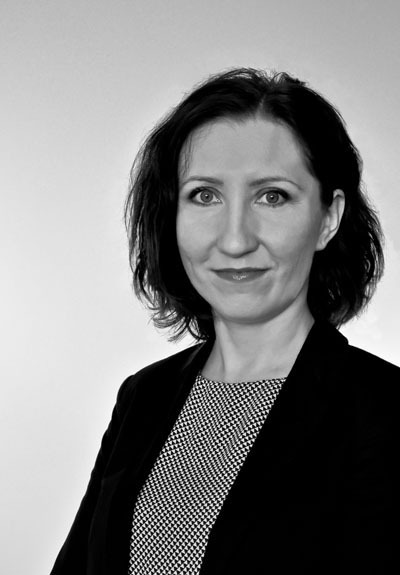 Specializes in administrative law, civil law and business law. He has a very extensive experience in handling investment processes and, in particular, concerning real-estates. He is strongly business oriented. He has participated in hundreds of negotations which have been finalised by conclusion of contracts and agreements. He has been successfully handling court cases, also before administrative courts. He also has experience in cases from the scope of labor law, pharmaceutical law, competition law, copyright law, etc. 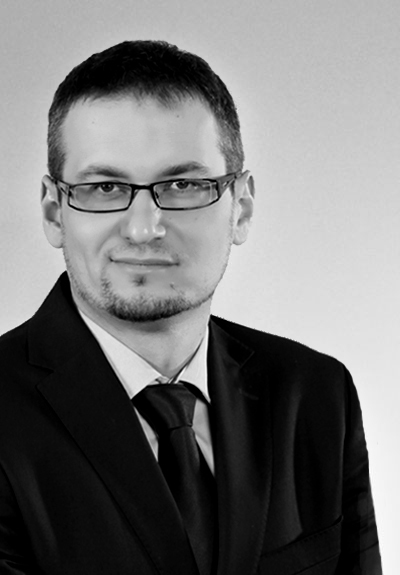 For over fourteen years of professional career he has gained experience in government administration authorities and commercial law companies, while cooperating with the Construction Supervision Inspectorate at regional level, construction companies performing big road investments (inclusive of highways) and developing big capacity buildings, as well as an in-house lawyer in the legal department of one of the biggest entrepreneurs in Poland. He has obtained the law degree at the Faculty of Law and Administration at the Jagiellonian University. 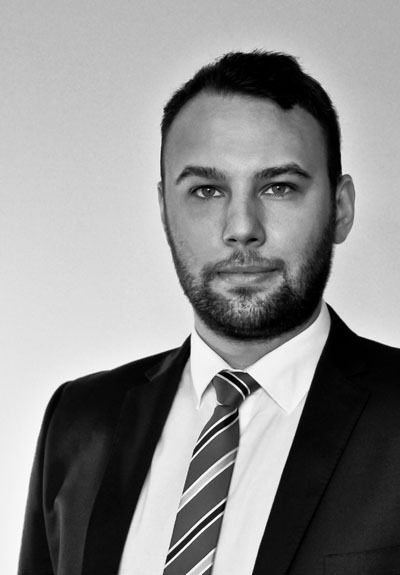 He has finished his legal training at the Regional Chamber of Legal Counsels in Wrocław and was admitted to practice as a attorney at law. He provides counselling in Polish and speaks fluent English. CPC Tax zapewnia kompleksowe usługi rachunkowe w zakresie pełnej księgowości, KPiR oraz ryczałtu, obsługę kadr, płac i rozliczeń z ZUS, a także pełne doradztwo prawne i organizacyjne dla biznesu, celem wyboru jak najbardziej efektywnych i optymalnych rozwiązań finansowych. 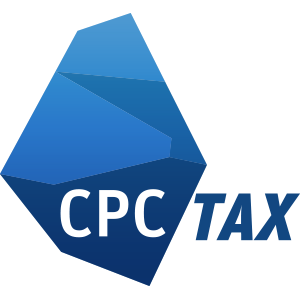 CPC Tax świadczy usługi również w języku angielskim oraz niemieckim. Posiadaczom Karty Rodzina Plus oferujemy 20% zniżki na porady prawne, sporządzanie wszelkiego rodzaju pism procesowych, zlecenie prowadzenia sprawy przed sądami, organami administracji publicznej i innymi instytucjami.